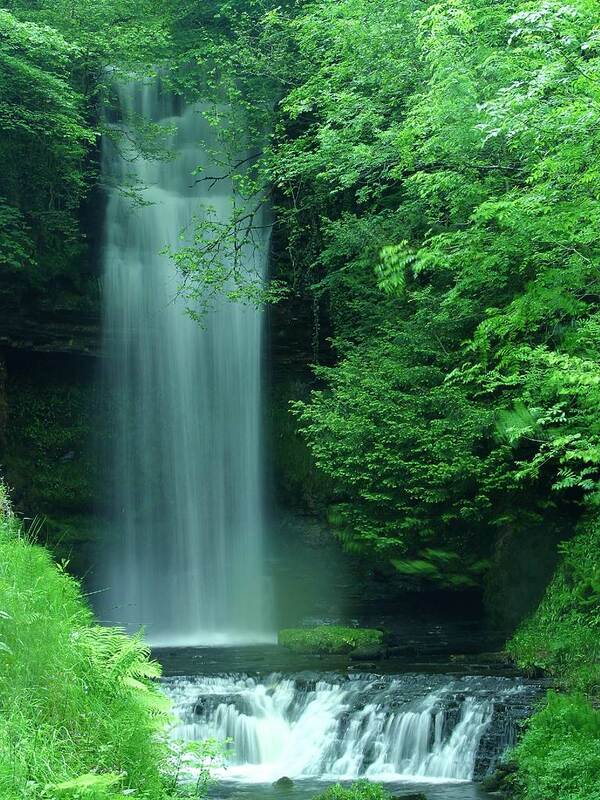 Glencar Waterfall. W.B. Yeats made this enchanting waterfall famous in his poem, "The Stolen Child". Plant trees.. If we are going to save ourselves.. plant trees anywhere and everywhere.. as many as you can.